We specialize in high quality sound systems that are simple to operate. In new-construction or existing homes, we install everything from single room systems to large multi-room, multi zone, touch screen controlled whole-house audio systems. Video from any source can be distributed to all of your televisions. Nothing in technology changes faster than video. 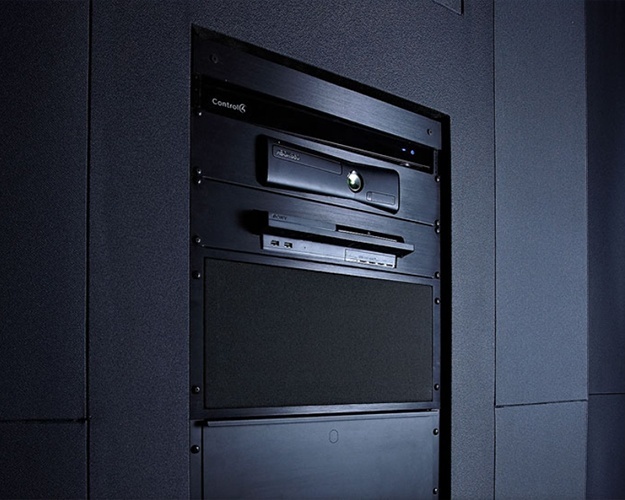 CDI can design & install or update your system to take advantage of the latest innovations. 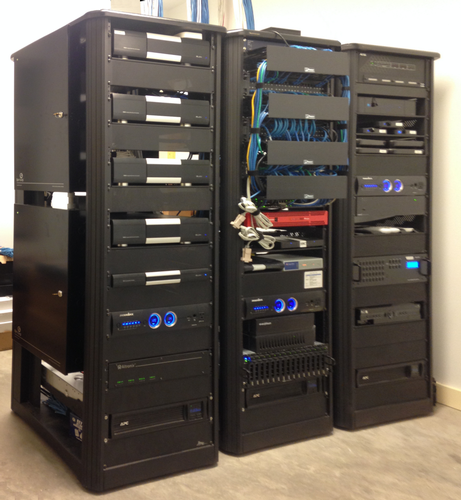 Custom Design & Installation offers home audio and video systems & other home automation services to clients across Chesterfield, Affton, Fenton, St. Charles City County, St. Peters, O'Fallon, Wentzville, Lake St. Louis, Dardenne Prairie, Creve Coeur, Town & Country, Ladue, Huntleigh, Olivette, Clayton, University City, St. Louis, Illinois.